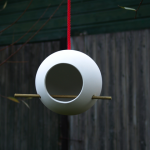 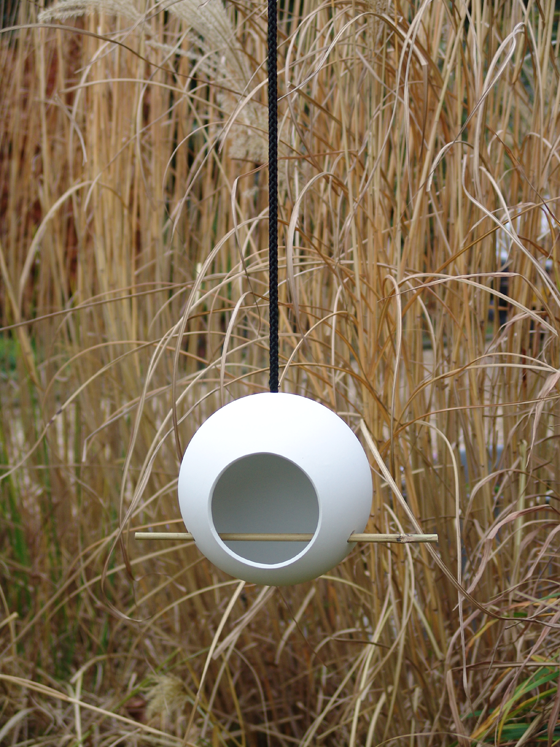 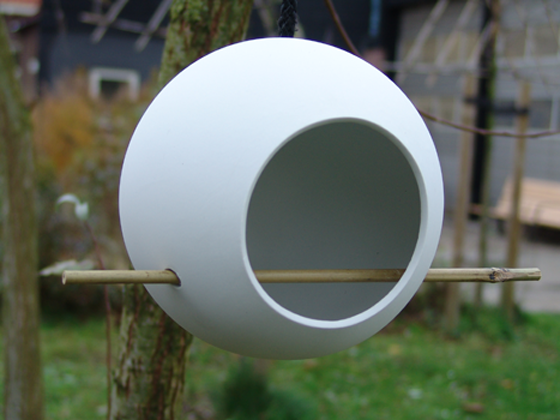 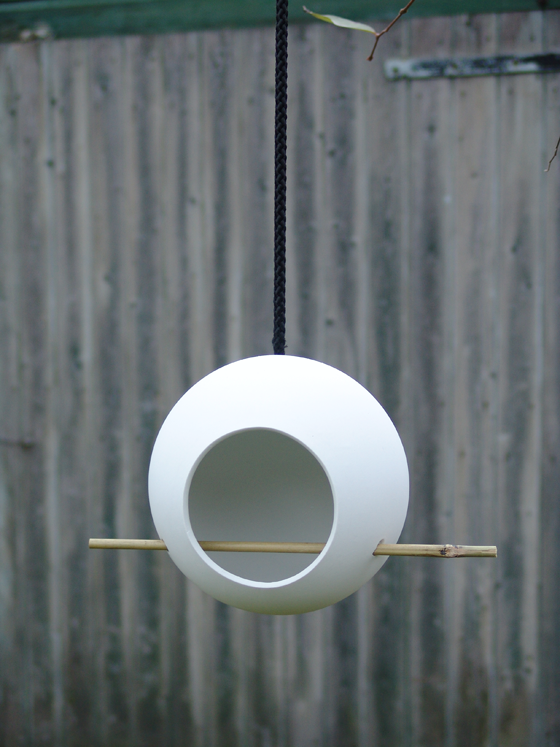 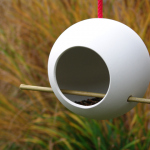 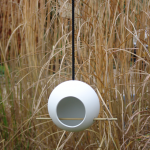 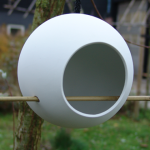 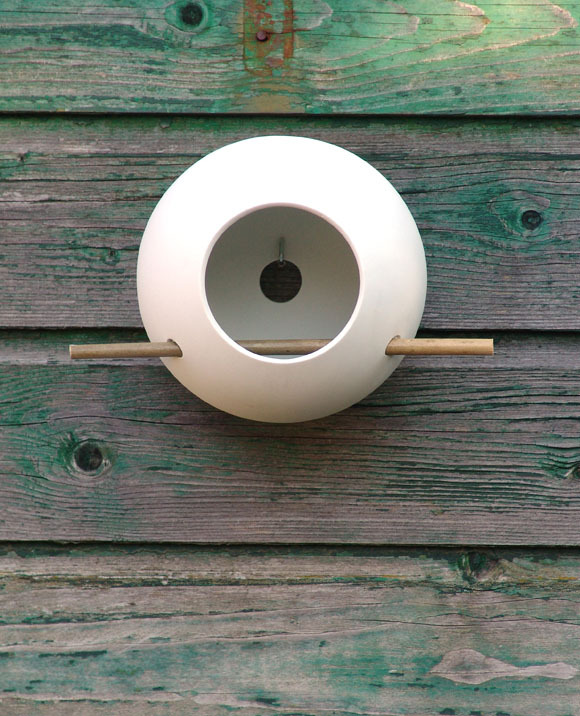 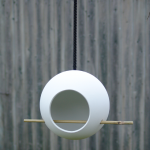 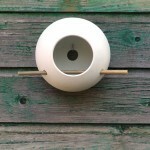 Rebob for birds: a very elegant birdfeeder made of porcelain, bamboo and rope. 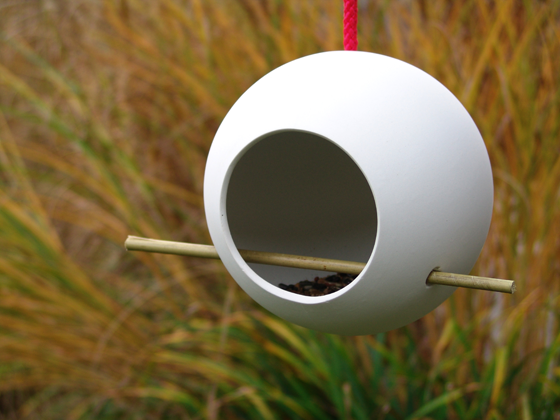 Think about your little friends and enjoy them eating! 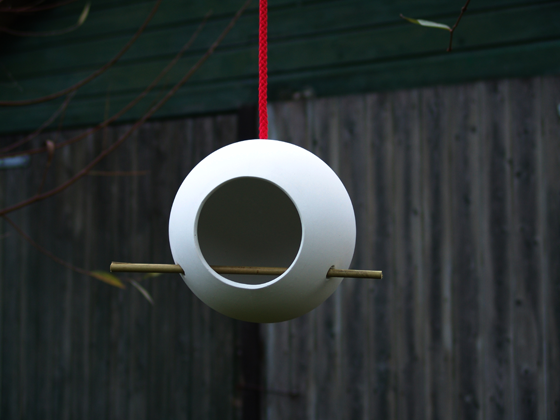 You can choose between red or black rope or a wall type.